Our team brings a diverse set of skills and backgrounds that help ensure your organization gets the support and expertise you need to be most effective. 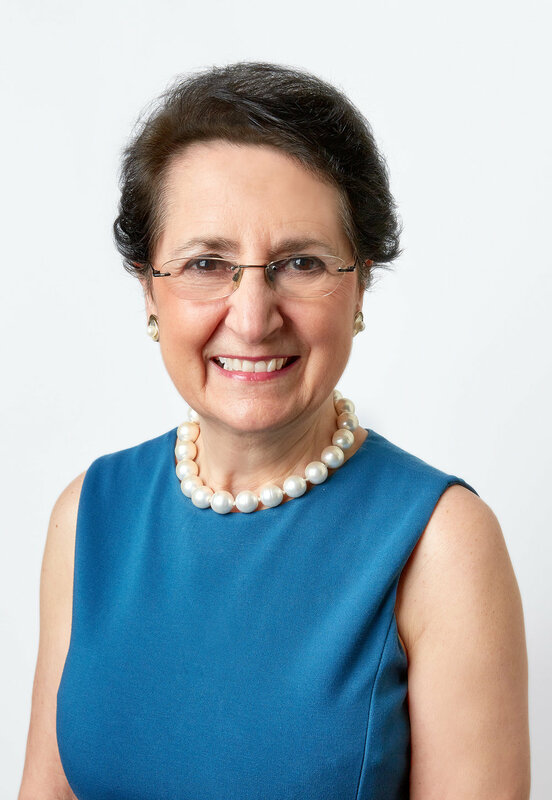 Dr. Michela Perrone founded MMP Associates in 1993 in order to support the successful development of nonprofit organizations, their Boards and Chief Executives. Michela's experience and expertise enable her to be an effective teacher and facilitator, as well as a troubleshooter, a diagnostician of management and governance problems, a team builder and a problem solver, a competent trainer of Boards and executive coach of CEOs. Sarah Hou brings over a decade of experience in research, quantitative analysis and project management with a particular focus on monitor and evaluation, knowledge management, and capacity building. She has a special interest in human rights, education, gender equality and maternal health. Sara Ghebremichael brings 12 years experience in the nonprofit sector. In her nonprofit leadership roles, she has strengthened social service organizations during periods of change by creating and implementing systems that support accountability and program success, notably in the areas of performance appraisal, program evaluation, data management, and service documentation. Laura Baringer is an organizational development and public health professional with public, multilateral and NGO program management and research experience in the US, Europe, Africa and Latin America. Laura oversees MMP Associates' International Practice, which works with organizations across the globe.